I completed a commission recently that was a rather interesting adventure. I thought you would enjoy the story. I was approached via email with the subject line "The craziest request that you have had to date." The customer had inherited a WW2-era painting that he had never liked, however he wanted to keep the painting for sentimental reasons. He had the idea that I could paint over the canvas and still keep the old painting hidden underneath. 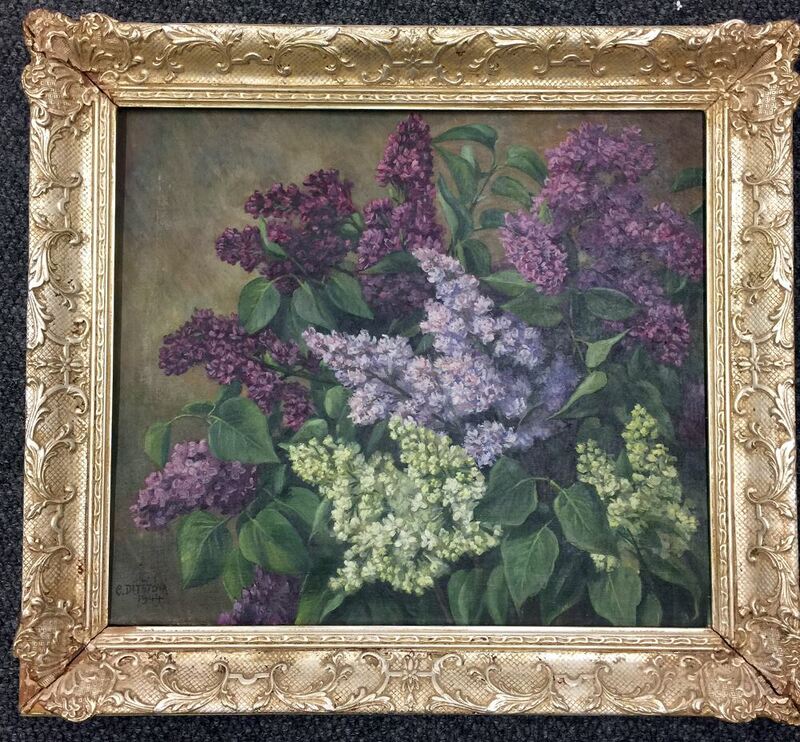 This painting, "Lilacs", by Cyril Dítětová, hung on a wall at 123 Stechovica located in Stechovice, Czechoslovakia. It was the home of Otakar and Anna Listik who are the parents of Olga Listik. It survived both the Nazi and Soviet invasions of World War 2. The painting was smuggled across the Iron Curtain in the early 1960’s where it resided in the home of Olga and Ed Trousil who are the parents of Ed Trousil, Junior. 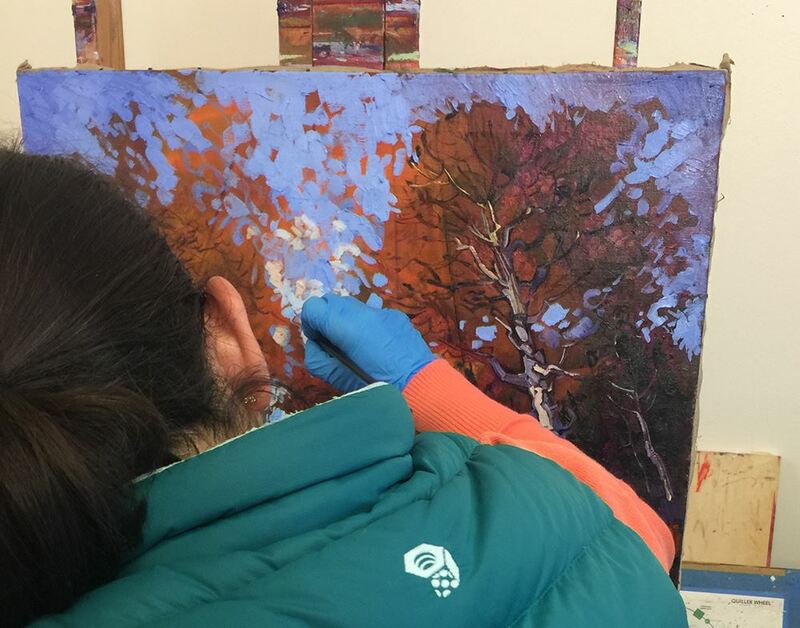 In early 2000, the painting was given to Ed Trousil who lives in Steamboat Springs, Colorado. The artist is Cyril Dítětová who was born October 6, 1901 and died in 1976. 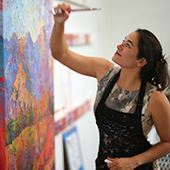 She went to the Graduate School of Applied Arts and the Academy of Fine arts in Prague, Czechoslovakia. She was the disciple of Professor Hynais, painted in Yugoslavia, mostly on the island of Rab and lived much of her life in the town of Davle which is located on the Vltava River about 23 kilometers upstream from Prague. It is likely that since Stechovice and Davle are only 5 kilometers in proximity of one another is the reason why the Listik family had acquired some of her still life paintings. Dítětová painted more than 300 paintings in her career which consisted of portraits, still lifes and landscapes. 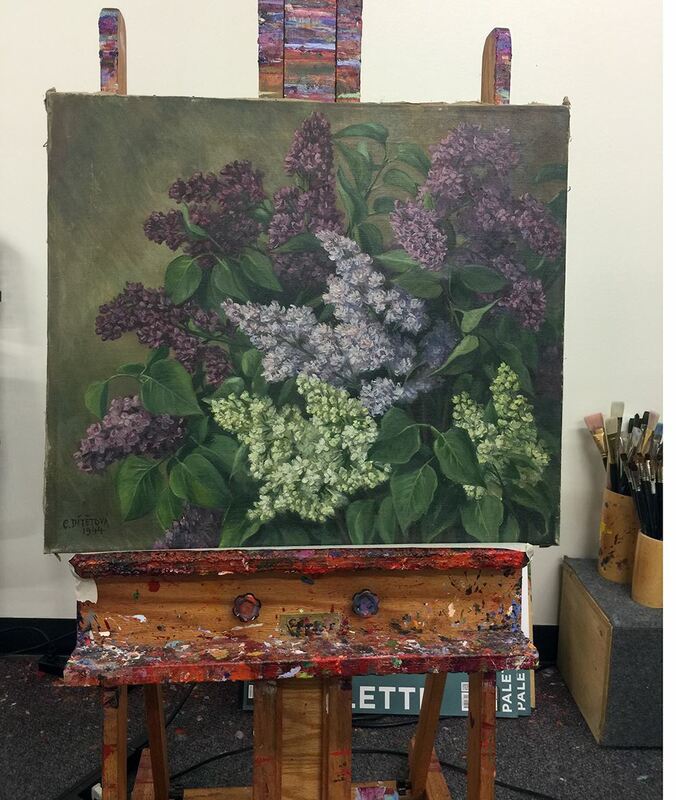 Once given this painting, Ed Trousil never liked it: “The still life of several colors of lilac bushes never looked quite right. I was never sure which way the photo should hang. It always looked crooked, unbalanced. Nobody in the family had a fondness for it.” Once both parents passed away, the painting was moved to the basement for storage. 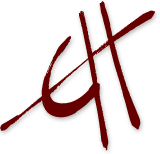 In late 2016, Ed Trousil researched Cyril Dítětová in hopes that there was an aftermath of Dítětová art so that this piece could be passed on to a more appreciative client. Unfortunately there was little to no value attributed to her work on the worldwide resale market. And Ed Trousil did not want to just sell it at a garage sale because there was too much family history behind the painting. So, on November 17th, 2016, Ed Trousil had the idea that the painting could be painted over by another artist thereby embalming the original with a new face. That way the history and frame were retained with an entirely new landscape expressed over the old canvas. 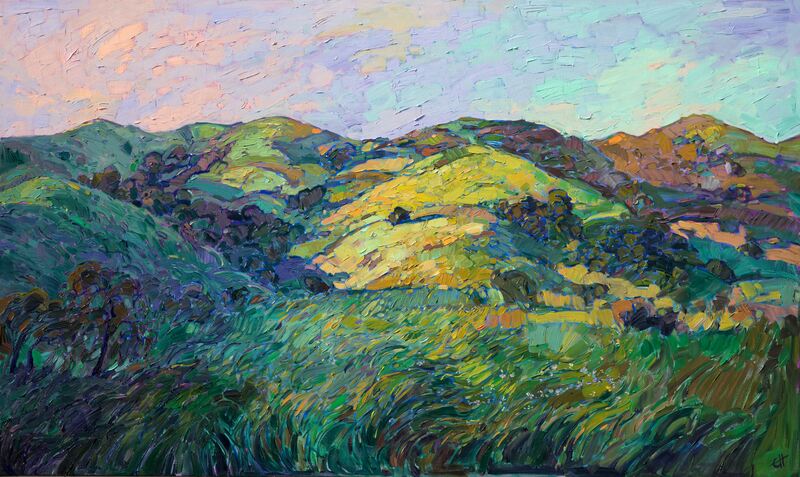 A wonderful artist, Erin Hanson, who currently resides in Los Angeles, resoundingly agreed to bring her modern impressionism to this endeavor. I did indeed take on the challenge! 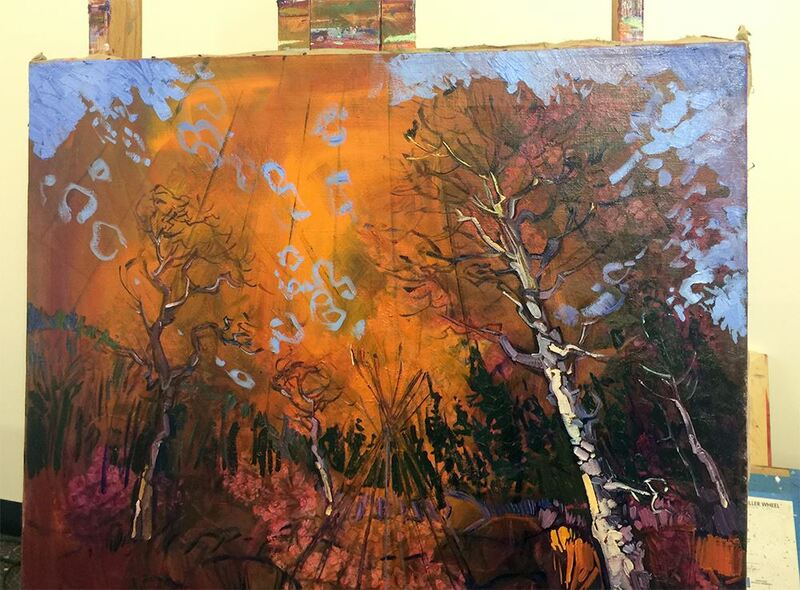 The painting that Ed Trousil wanted me to create on top of "Lilacs" was an interpreation of a sacred camp in the mountains of Colorado, called Humble Ranch. It was hard-fought project to preserve wildlife habitat as well as a therapeutic riding center for kids with special needs. The location even had a ceremonial blessing conducted by a Ute Indian Elder when we first established the camp. 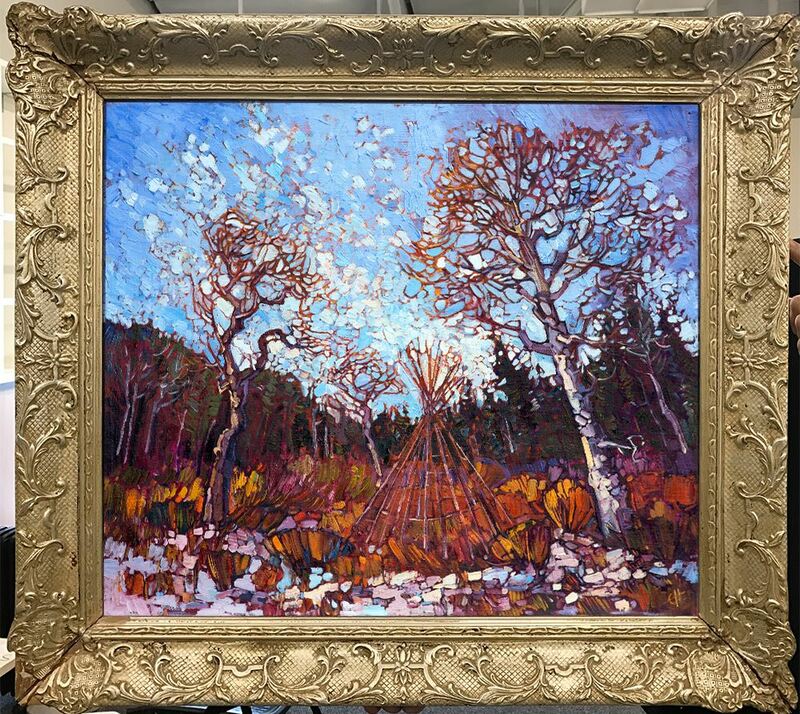 The painting arrived in an antique composition frame that was barely holding together. The painting had been done on linen, and the surface was incredibly ancient, browned and stiff with age. I delicately removed the antique nails that were holding the painting in place and carefully placed the frame on my drying racks to prevent further damage to the frame, which was starting to crack and crumble apart. 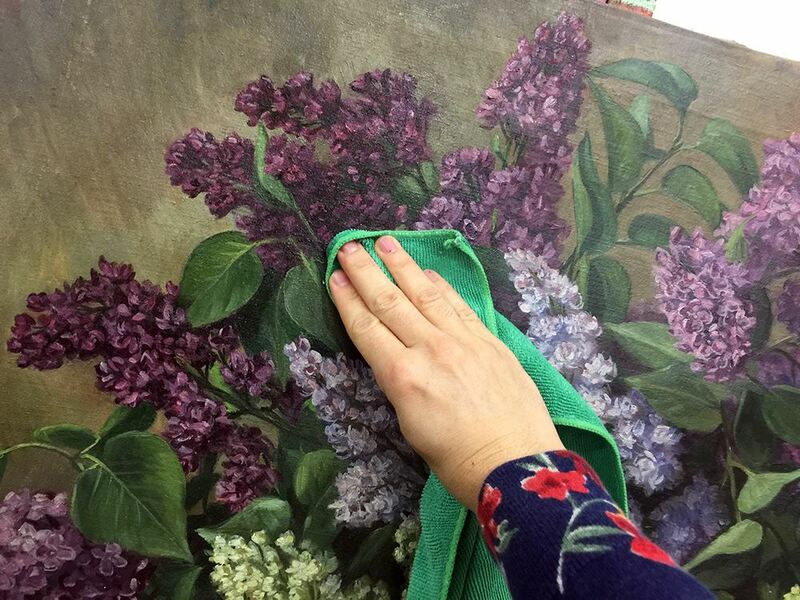 The first thing I had to do was gently clean the surface of the painting, which was covered in ancient dust from its many travels. 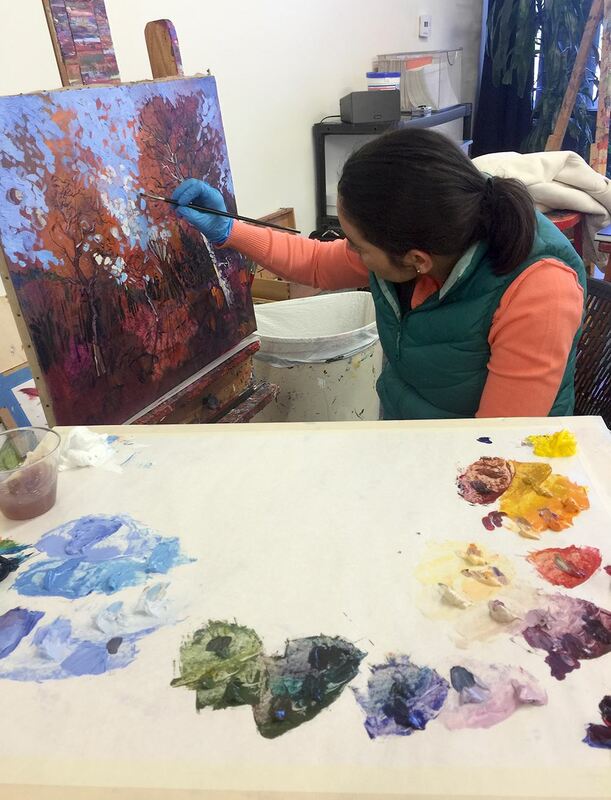 I then put a thin layer of oil paint over the painting to act as my underpainting. 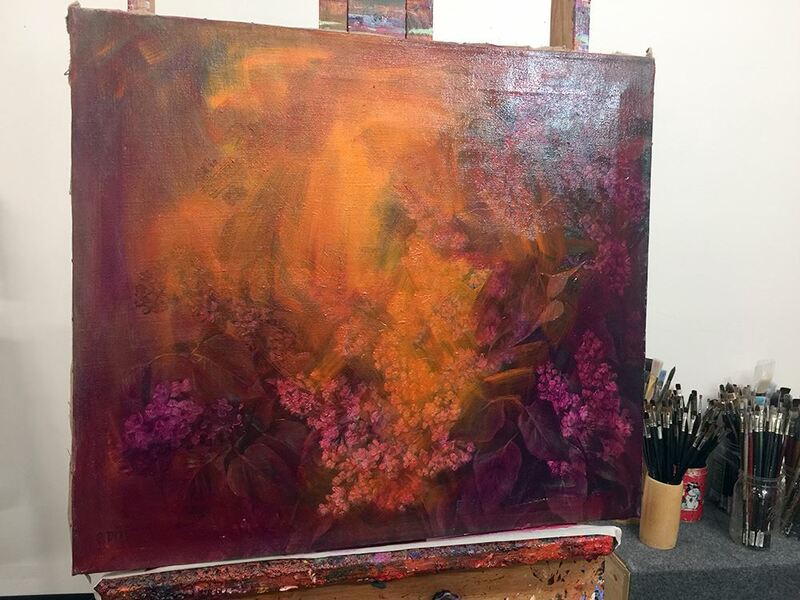 I liked the way the lilacs still showed through the underpainting somewhat. Someday if this painting is every x-rayed, like in The Thomas Crown Affair, there will be quite the surprise underneath! Now the canvas was ready to paint. Since I work in oils, I always work from dark to light across the canvas. 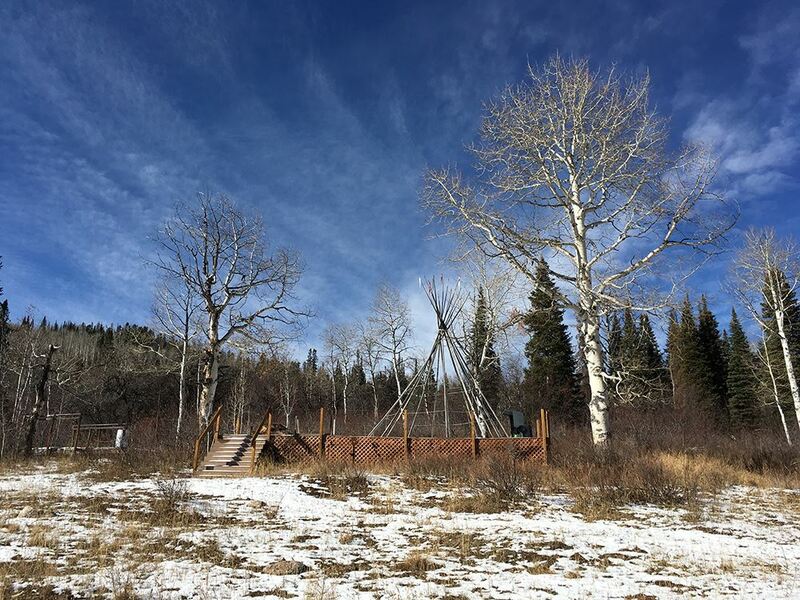 I wanted to focus on the skeletal cottonwoods and dramatic sky above the teepee. The canvas was stiff and brittle under my brush. Luckily the lilies painting was painted with thin layers of paint, so there were no impasto ridges of paint to fight over. This painting now hangs proudly back in its home in Colorado. Only the frame gives a hint to the amazing journey this canvas has been through. I like the feeling of being another step in the path of tradition.